Mike May's article, "The Right Biological Safety Cabinet for Your Job" in Lab Manager Magazine uses reference material and expert interviews to lead you to the right biological safety cabinet for your laboratory and your specific procedures. You'll know all the right questions and how to find their answers after reading this. 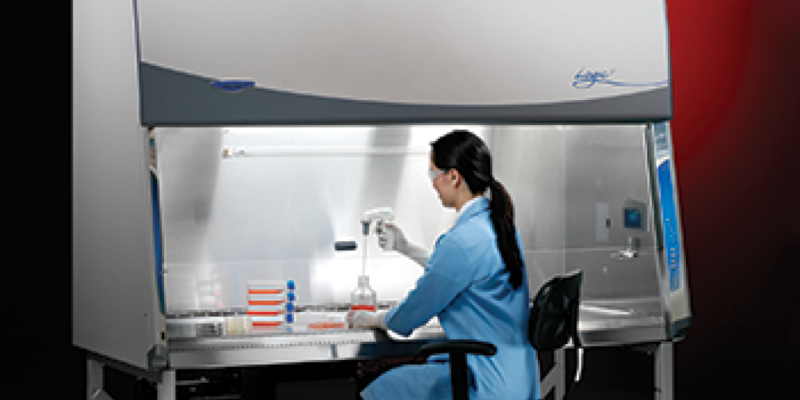 When selecting a new biological safety cabinet (BSC), many factors should be considered... The first question, says Brian Garrett, product manager at Labconco, is, "What kind of protection do you need: product, personnel, or both?" . . . .
May covers the BSC basics and then dives into the details, such as materials of construction, and airflow patterns and their purposes. Read the entire article, "The Right Biological Safety Cabinet for Your Job" by Mike May in Lab Manager Magazine.